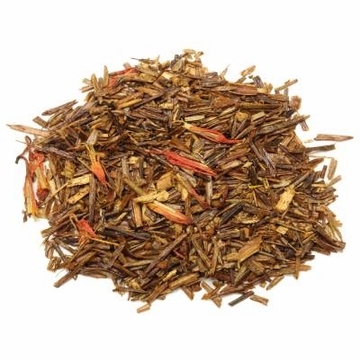 The Florida Orange Rooibos is a top grade herbal tea from South Africa. 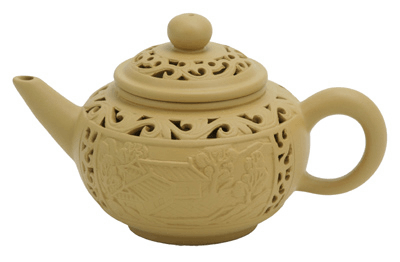 This delicious tea includes Rooibos and thistle petals. I like this plain with honey, hot. Once in a while I like the mix with vanilla tea, honey and hot. I tasted this tea and found to be really good. It has excellent orange flavor. Good for both morning and bed time, I prefer to drink it before the bed. Makes an excellent iced tea. Tried this for the first time. Makes a very tasty iced drink. No caffiene and great taste. Love it! This is one of the better orange rooiboses that I've had, although it's still a little faint in orange flavor. Mix it with Belgian chocolate rooibos and you've got an even yummier dessert tea. This tea has an orange flavor.I am not that big of a fan !! Vanilla is better!! Maybe in time I will change my mind. 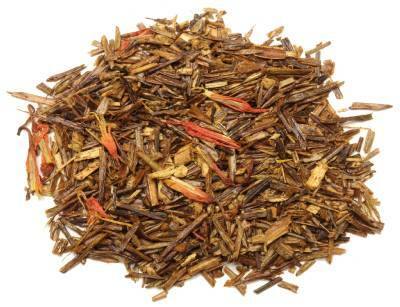 This is a great thirst quenching rooibos. 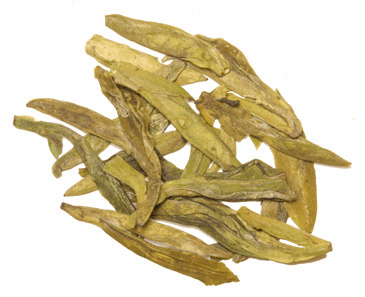 Typical vanilla rooibos flavor with a sweet citrus-like finish. I love to serve this tea iced and have been known to finish off a pitch of it on a hot summer's day. Just wonderful!